It may not have anything spectacular about it especially at first glance. 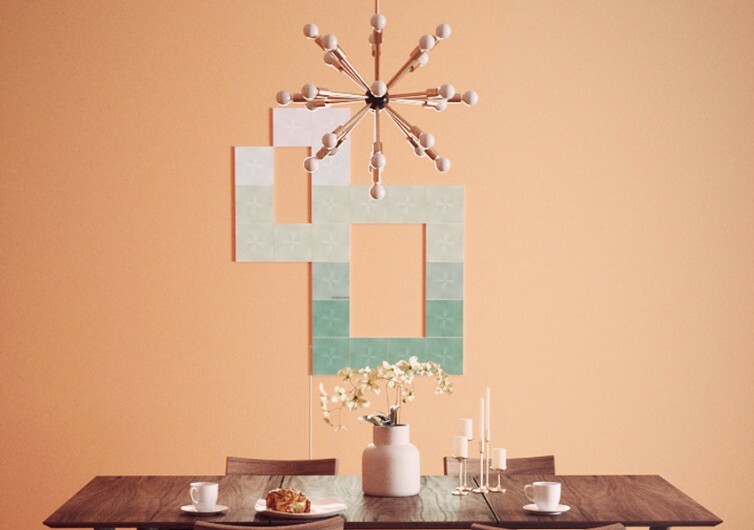 But once you combine a number of these Nanoleaf Canvas panels any which way you desire, then it becomes readily apparent that this is no ordinary tile. 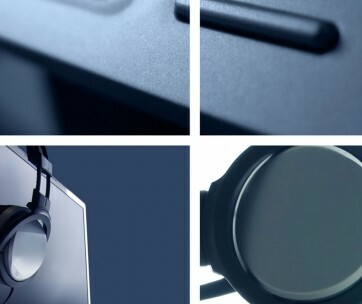 It’s a LED-embedded tile that also features a host of technologies that allow it to communicate with some of the world’s leading virtual assistants. 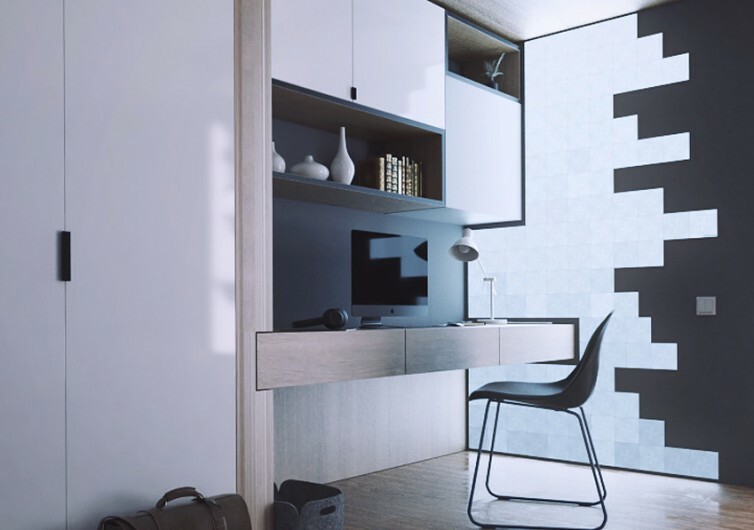 The Canvas looks like your ordinary square tiles in your home. 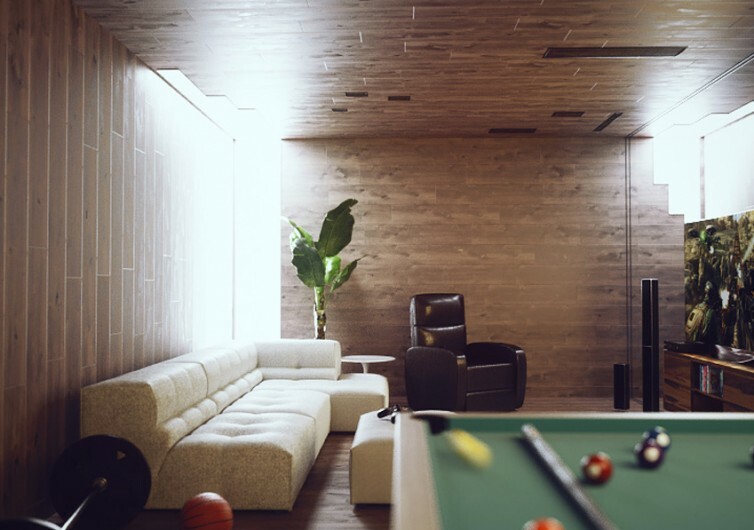 However, you can connect individual tiles to any of the 4 sides of each tile so you’re given the chance to create a visual masterpiece that will leave any guest to your abode in awe. 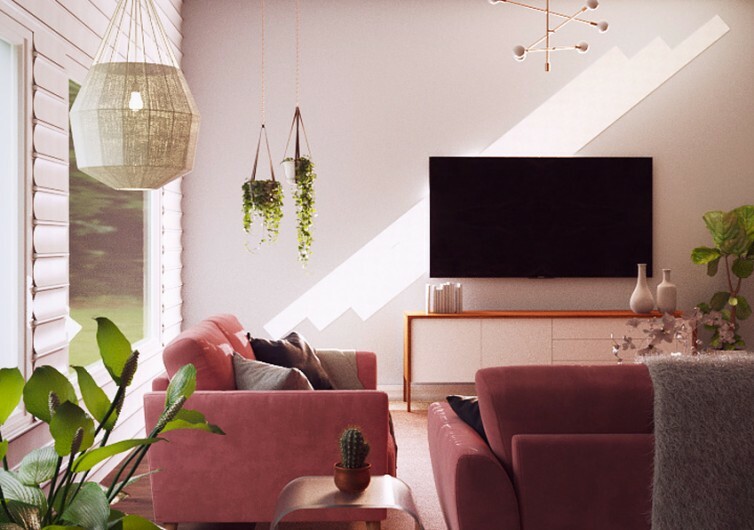 Downloading the Nanoleaf App into your mobile device gives you exceptional control and customization options for these Light Squares that react seamless to your touch. It’s all about unleashing one’s creativity and imaginative potential to create a visual art that responds well to tactile inputs. But that’s not the only thing that the Nanoleaf Canvas can do. 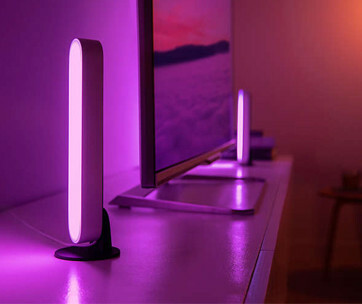 When its Rhythm mode is activated, you can easily turn your room, office, study area, or any other part of your house into a dynamically-lit living space as it responds to the beat and groove of any music you play. 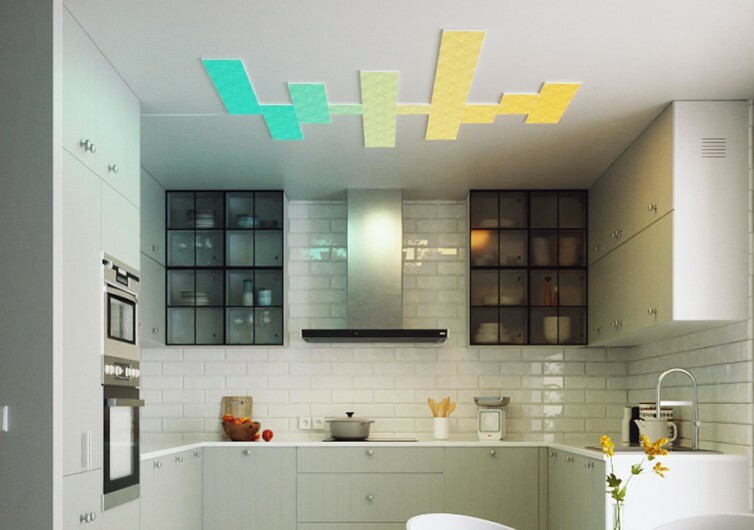 It’s a better alternative to mood lights as the colors of the Light Squares change with every deflection in musical notes. Using the app also allows you to program the Nanoleaf to play within specified parameters. 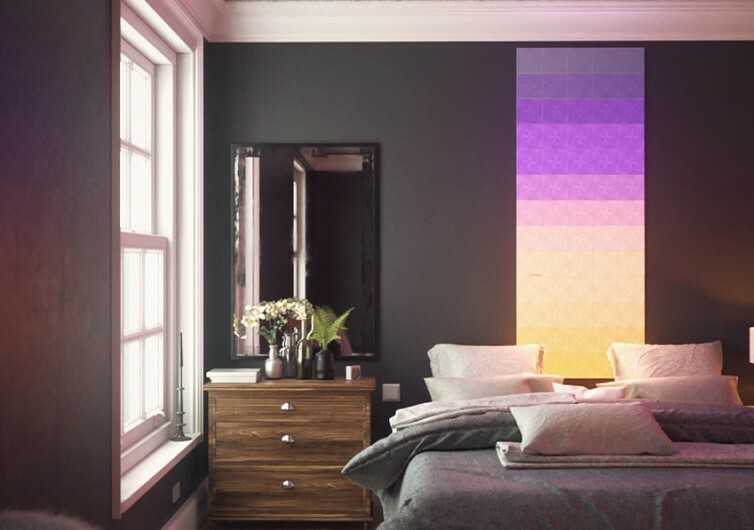 And with full connectivity with Alexa, Google Assistant, and even Siri, you can easily manage the way the Nanoleaf Canvas behaves. The Light Squares of the Nanoleaf Canvas may not be spectacular when not in full operation. Turn it on and you’ll be bringing magic to your house. 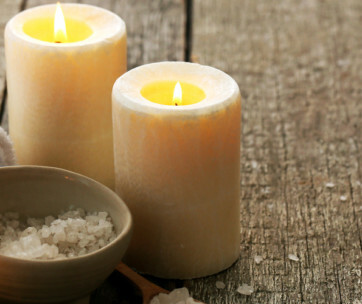 Setting up the mood will never be that much of a hassle ever again. A perfect housewarming gift for your loved ones.